Many commercial properties prefer the durability of a tile or stone surface for decks and promenades that are subject to heavy traffic. Often, these common outdoor areas are located over habitable space and require reliable waterproof performance. 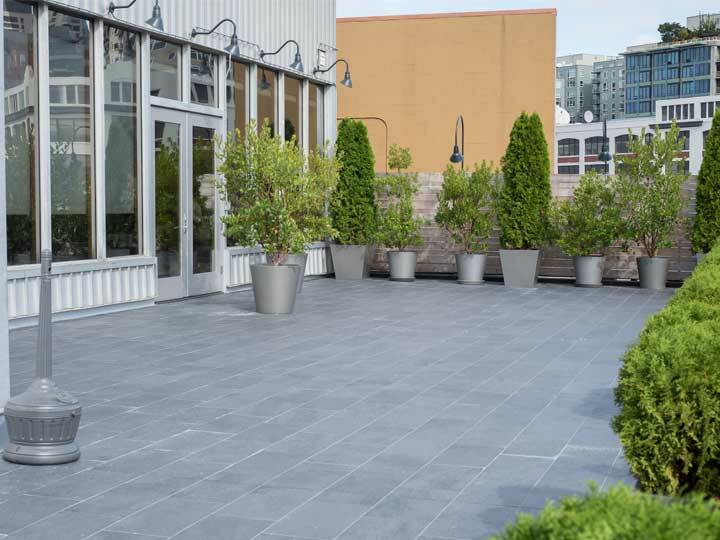 The low maintenance advantages of a durable stone or tile deck on commercial spaces only stays a low maintenance advantage if you don’t have to worry about what is happening below the Tile. If water infiltration becomes an issue, it can be extremely costly and disruptive to have to remove the top surface to find out where moisture is making its way in. 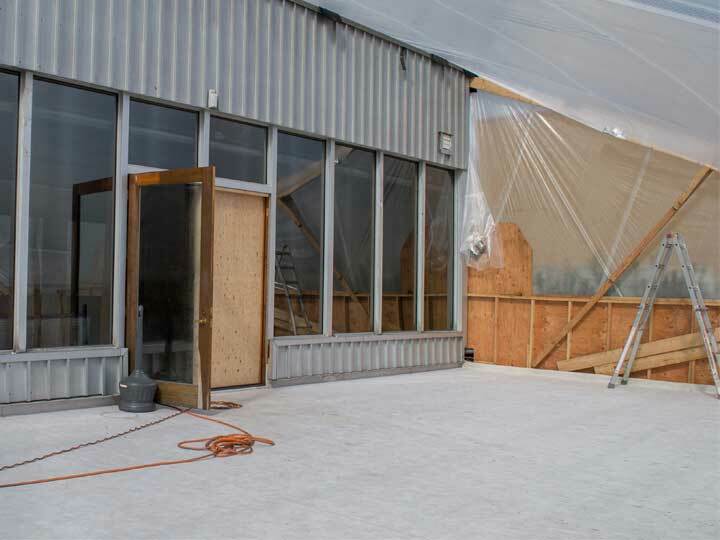 With Tiledek Waterproof membrane, you gain the reliability of a roofing membrane that has also been tested to show it meets the load bearing requirements for a tile pedestrian surface.